Select Fabricators | RF / EMI Isolation | EMP Shielding - Shield. Seal. Sew. Assemble. Cover. Comply. 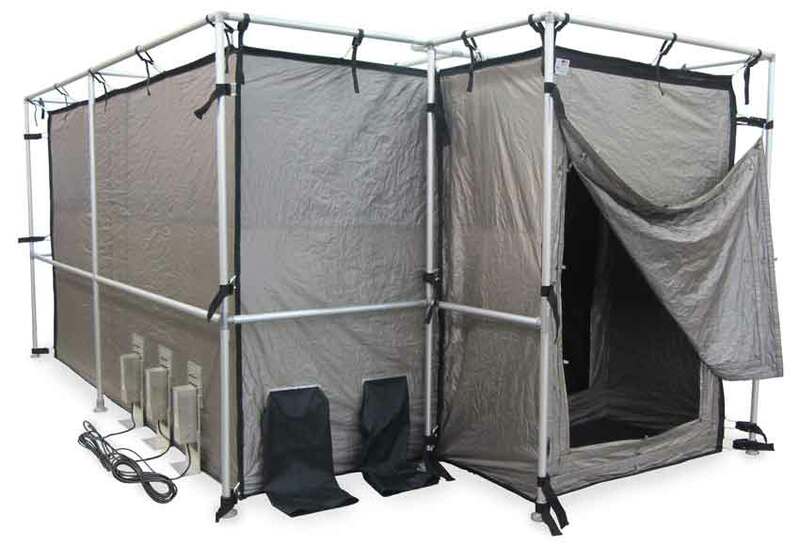 Select Fabricators Inc. designs portable, collapsible, very high attenuation RF EMI shielding tents, curtains, and pouches. 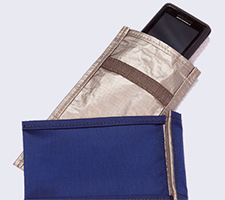 Using state-of-the-art conductive fabrics, filters, and entryways, SELECT manufacturers solutions that meet stringent RF isolation and EMI shielding requirements. Select-A-Shield high-attenuation RF EMI shielded enclosures provide an effective 'faraday cage' that is portable, easy to setup, dismantle, transport and store - perfect for pre-compliance EMC testing. Select-A-Shield high-attenuation RF EMI shielded enclosures provide an effective 'faraday cage' that is portable, easy to setup, dismantle, transport and store. A moveable, test enclosure that is easier to install, lower in weight, and more cost effective than a permanent welded shielded chamber. 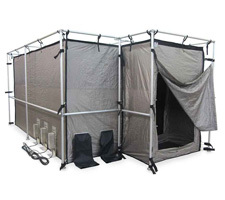 Select Fabricators is a leader in the manufacturing of high quality, high performing, RF, EMI, and EMP shielding curtains, enclosures, tents, and rooms. 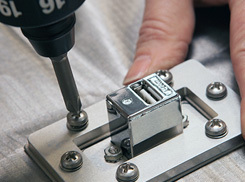 SFI specializes in industrial sewing, sealing, and ultrasonic welding. 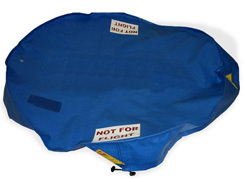 We deliver a wide array of flexible packaging and precision packaging solutions to customers’ specifications; including cleanroom bags and services, industrial covers, and barrier bags as well as contract product assembly and fulfillment for aerospace, military, security, and industrial customers. SAM & ITAR registered, Select Fabricators is ISO manufacturing compliant and adheres to key aerospace and military protocols. Select Fabricators, Inc. specializes in precision, short-run manufacturing of films, laminates, fabrics and advanced materials, utilizing its capabilities in industrial sewing, heat sealing, ultrasonic welding and onsite cleanroom and produces components to MilSpec, NASA and IEST standards for our customers. 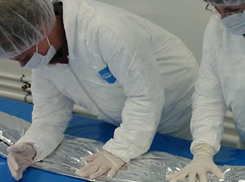 Select Fabricators makes short-run, low minimum, custom cleanroom bags. Select also provides assembly, kitting, packaging, and specialized film converting in our certified cleanroom environment. 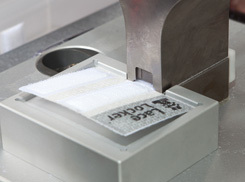 Select's capabilities in industrial sewing, sealing, pad printing and die cutting convert advanced fabrics and flexible materials into covers, tarps, bags, liners and more to MilSpec, NASA and IEST standards. Select engineers and fabricates customized bags and pouches, covers, shrouds, and interior liners for applications very large and small using mono-films, co-extrusions, laminates, and special formulated structures. 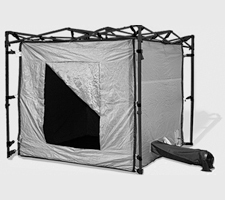 We custom design solutions protect products from corrosion, UV, heat and flames, and shock and wear for applications ranging from small cleanroom bags to shipping container liners to equipment tarps. 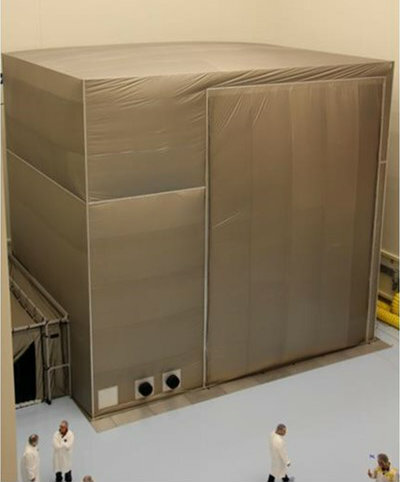 Covers, shrouds, and program specific parts are designed for the protection of highly sensitive instrumentation, including prevention of electrostatic discharge, cleanroom particulate control, UV protection, as well as flammability requirements. 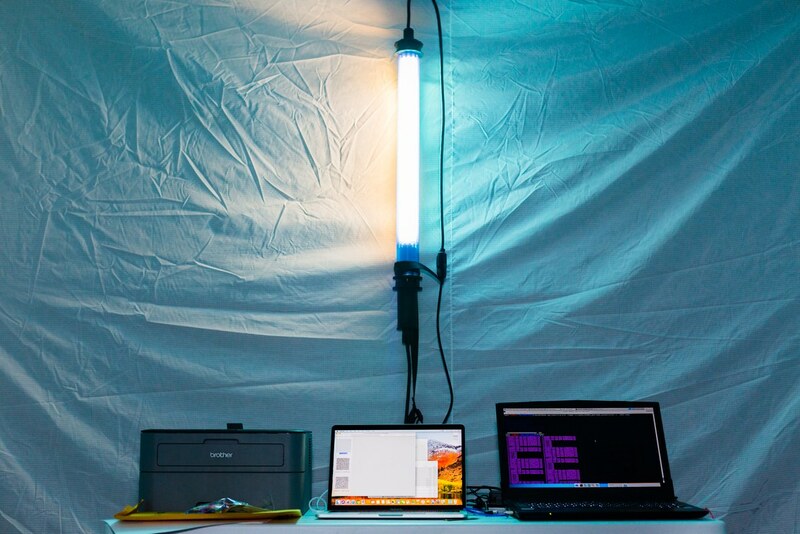 All components are fabricated to adhere to DOD, NASA and other aerospace protocols as required. SFi is ITAR registered. 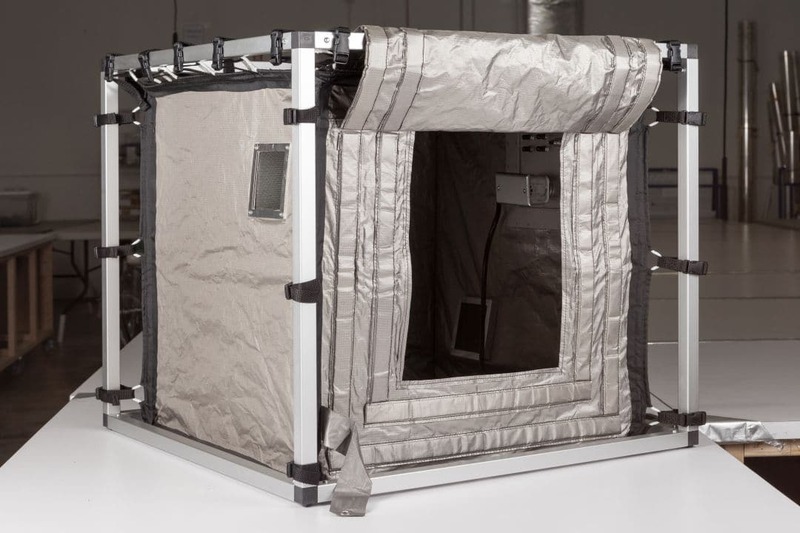 From mobile EMI shielded / RF isolation enclosures to custom cleanroom bags to high-tech covers, Select Fabricators, Inc. provides protection where it’s needed. 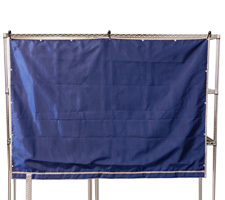 SELECT manufactures shrouds, liners, covers and electromagnetic interference shielded curtains and pouches in the USA for laboratory testing, manufacturing, and security organizations. Conveniently located in Upstate New York near major transportation routes including the NYS Thruway, SELECT’s main facility has manufacturing, warehouse and office space as well as a Class 1,000 Fed. Std. 209 ISO Class 6 cleanroom with a Class 100 Fed. Std. 209 ISO Class 5 curtained area. SFi’s staff backgrounds include significant experience in contract packaging & assembly, medical device assembly, packaging, testing & sterilization, custom fabrication of flexible packaging materials, military packaging, and design and manufacture of RF / EMI shielding "faraday cages".